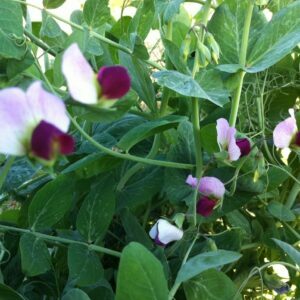 Peas, Winter Archives - American Seed Co.
Seeding Rate: 60 lbs. per acre (Alone) or 40 lbs. per acre in mixes. Seeding Dates: September 15th through October 15th or March 1st through April 15th. Copyright © 2019 American Seed Co.